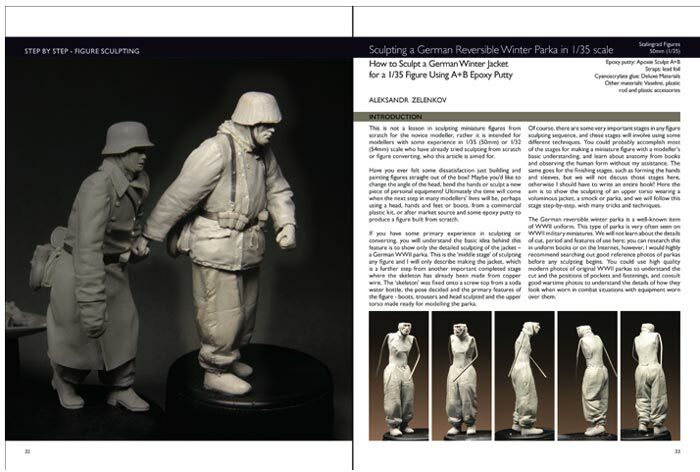 This is the fifth book in the Scale Modeling Handbook series. 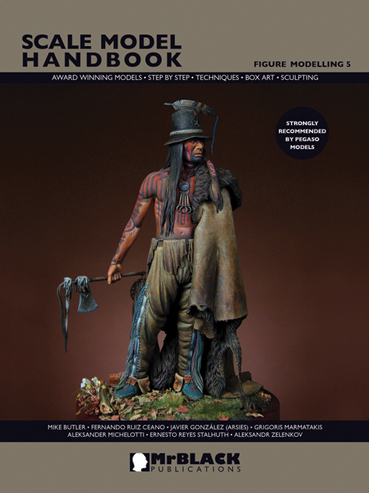 Learn techniques and tips from the masters on how to paint your models using either brushes or airbrush and make your own scratch-built figure, following the instructions of a master sculptor. 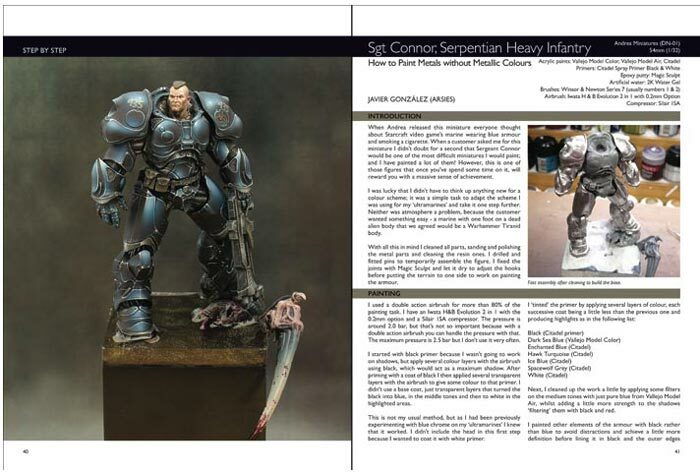 This edition is completed with an article on how to paint metallic surfaces without using metallic colors. 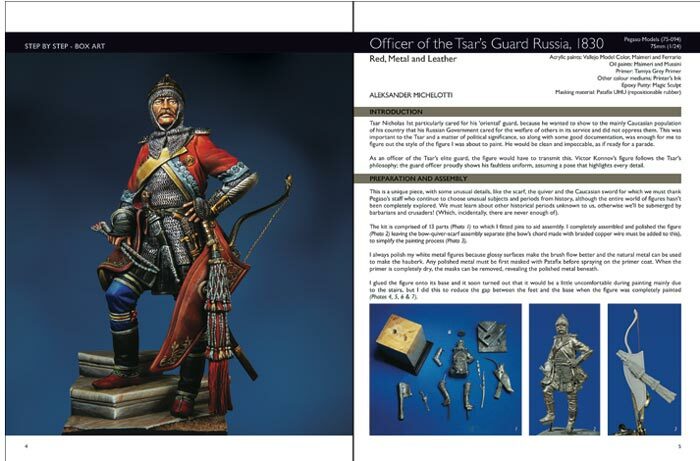 � Sergeant Bernard Mc Cabe, Sobraon, 1846 - 120mm. Contributors: Mike Butler, Fernando Ruiz Ceano, Javier Gonz�lez (Arsies), Grigoris Marmatakis, Aleksander Michelotti, Ernesto Reyes Stalhuth, Aleksandr Zelenkov.